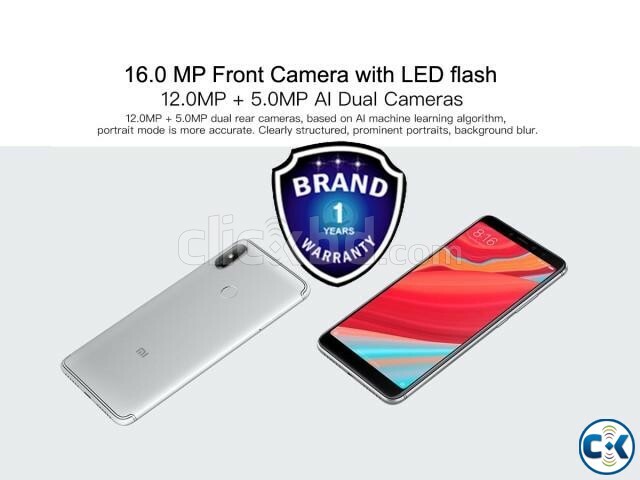 Xiaomi Redmi S2 Official Bangladesh Global Version(3GB/32GB)-14999/- Off-200/-, One Year Xioami Bangladesh Official Warranty. Brand New Intec Box. Xiaomi Redmi S2 Official Global Version (3GB/32GB) - 12999/-, One Year Warranty. Xiaomi Redmi S2 Official Global Version (4GB/64GB) - 15200/-, One Year Warranty. Brand New Intec Box.